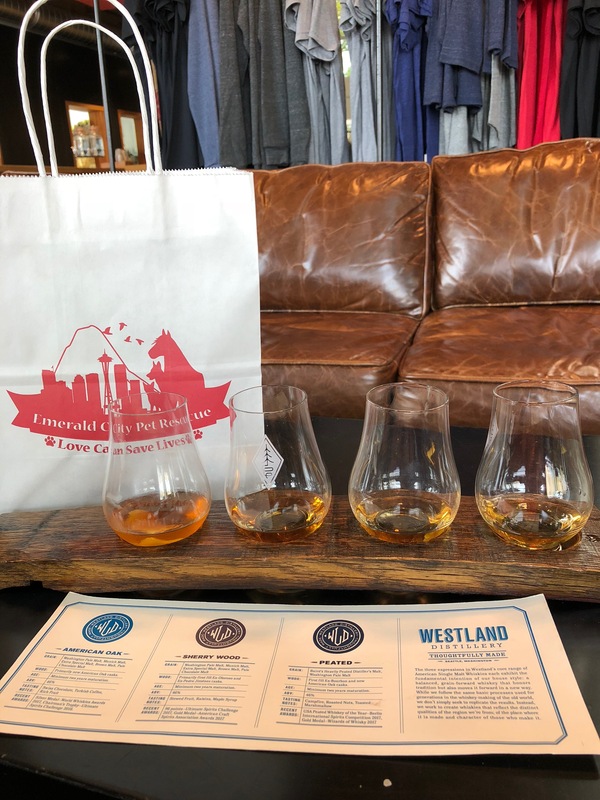 The Cantilever Room, within the distillery is a great place to hang and do a tasting. 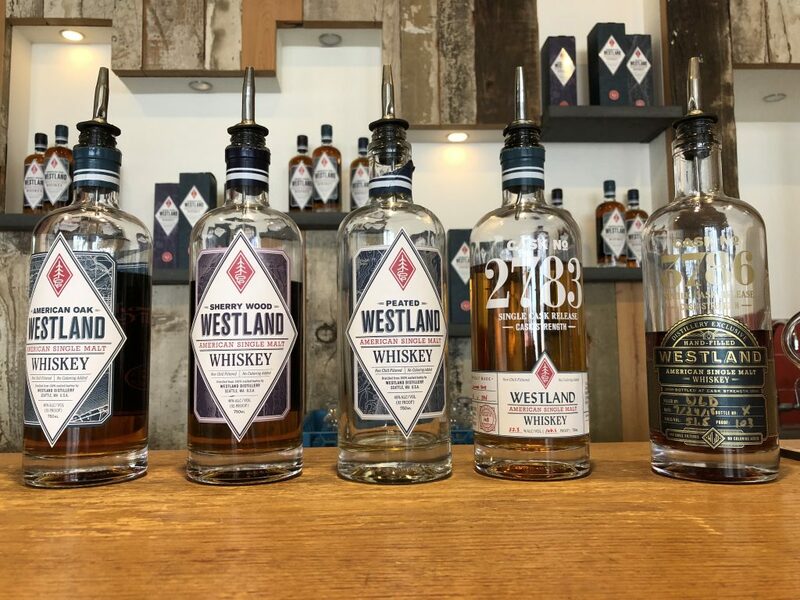 They offer flights of their whiskeys or cocktails using their whiskeys for tasting, single pours and single cocktails. We had a flight of both the whiskeys and cocktails. 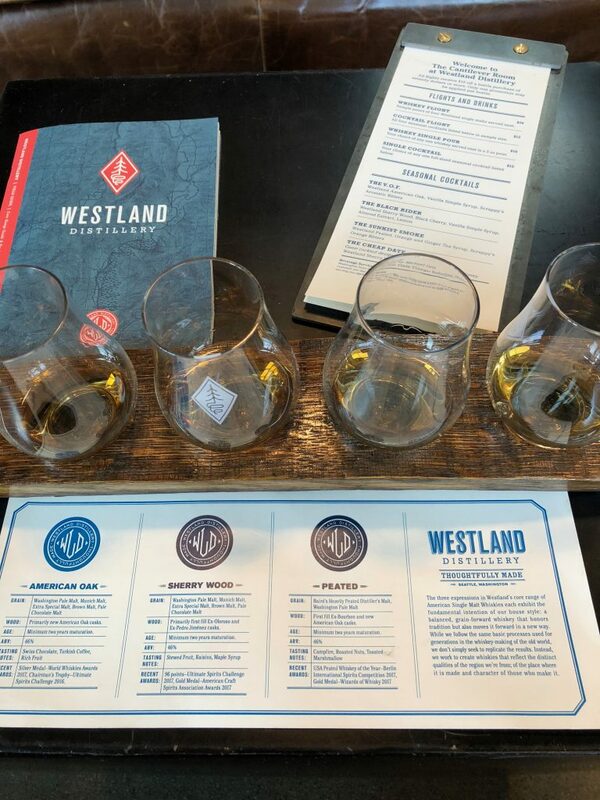 For the flight we enjoyed the American Oak, Sherry Wood, Peated a Casks Strength limited edition. Normally, when touring/tasting urban distilleries, I expect low aged, harsh corn taste that just burn the pallet. 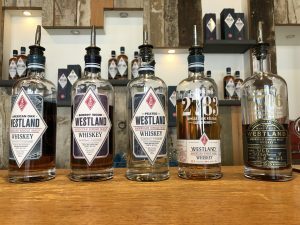 The American Oak pleasantly surprised me with a find bourbon tasting. 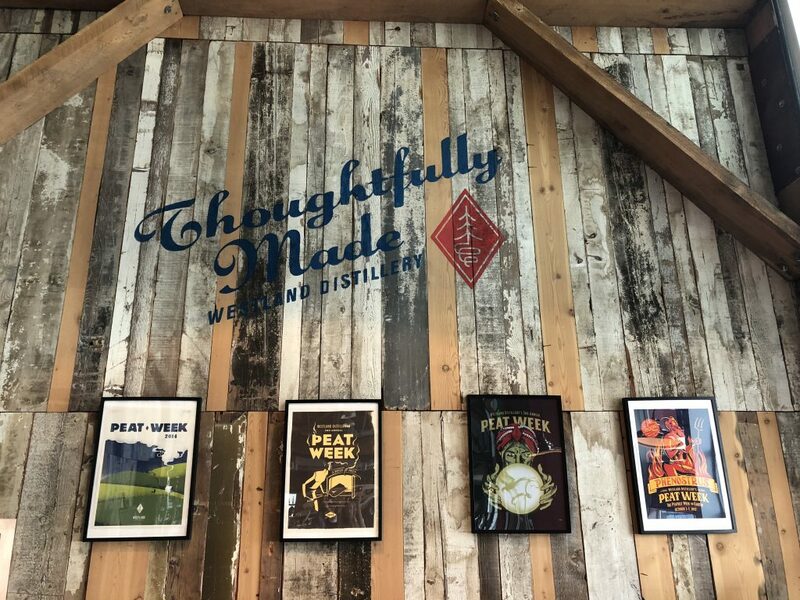 It’s 92 proof, distilled from 100% malted barley. Aged for only 36 months, it’s surprisingly full bodied, tastes of rich fruit, cream, and cherry. The Sherry Wood is also 92 proof and is finished in Sherry casks after aging 36 months. It’s a nice, smooth whiskey tasting of oatmeal, honey, and maple. Lastly, the Peated whiskey comes in at 92 proof and is has that typical smoldering moss, campfire taste to it. It’s new American Oak barrels. 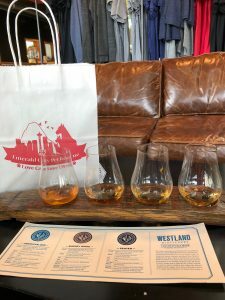 This is a great stop if you’re just wanting to relax and drink some great whiskey while visiting Seattle.